Armenian Genocide. The silenced extermination. 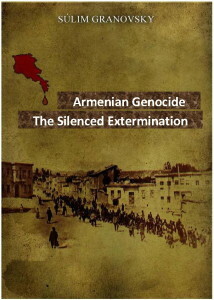 The Raoul Wallenberg Foundation presents the ebook “Armenian Genocide. The silenced extermination”, an English version of the original in Spanish by the Argentinian author Sulim Granovsky. Edited and published by our foundation in 2010 (Spanish ebook format), the research focuses on the tragic events that took place in 1915. As all the works that comprise the RWF Digital Library, this new ebook is freely accessible to all. This edition in English, commissioned to prestigious translator Elizabeth Birks, excels not only as a splendid translation, but also as a model of rhetorical precision. At the same time we wish to take this opportunity to remind our readers of a recent initiative by the Raoul Wallenberg Foundation in connection with a special chapter dedicated to Turkish and Kurdish rescuers who, scattered around the Ottoman Empire, reached out to save Armenians during the 1915 Genocide. 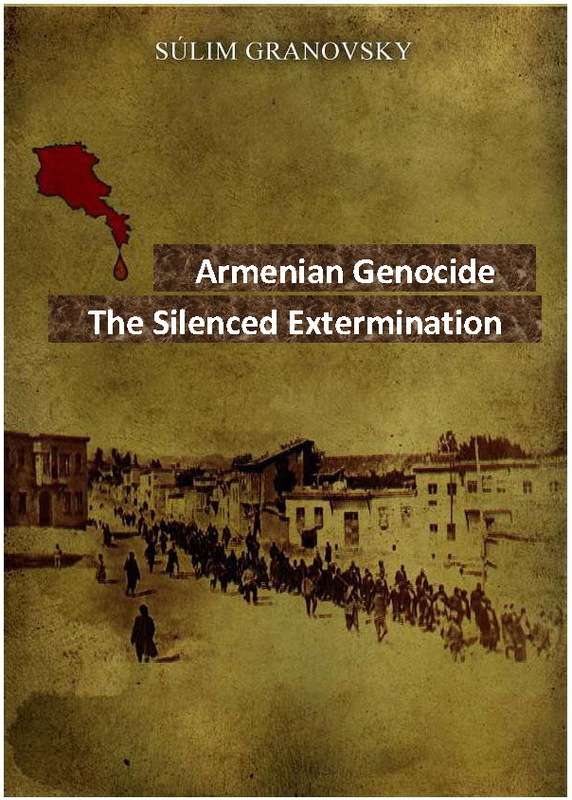 The exclusive research, assigned to and conducted by Professor Taner Akcam, renowned scholar who chairs the Armenian Genocide Studies at Clark University (Worcester, Massachusetts), comprises 73 pages. The work was originally edited in Turkish and later translated into English, Armenian and Spanish. So far, 180 individuals have been identified as rescuers, and we are still working to unveil further cases. Remembering and recognizing the past is of utmost importance. For decades we have dealt with the luminous side of the Holocaust, highlighting the legacies of those heroes, women and men, who risked their lives to save the victims of the Nazi regime. We intend to approach the Armenian Genocide in the same positive way. It is our genuine desire that the work of Mr. Granovsky may be useful for school students, scholars and the general public alike.